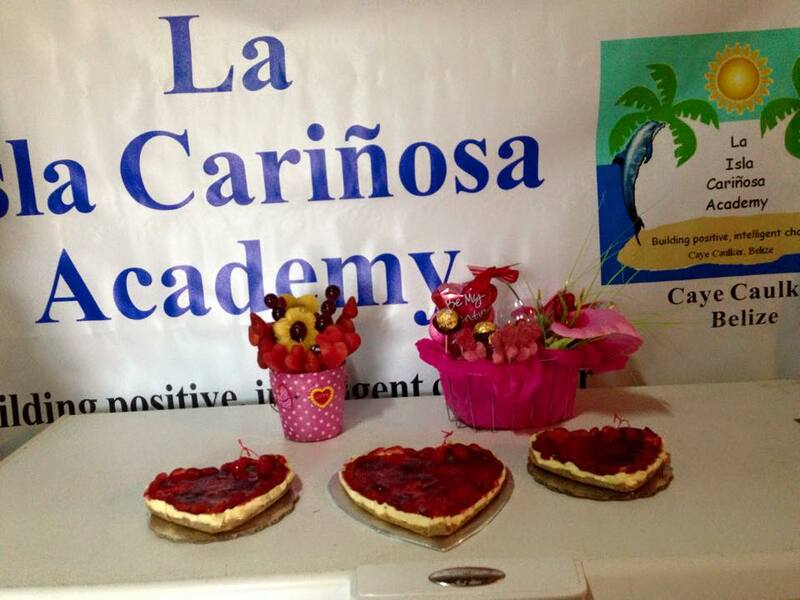 The long awaited grand opening of “La Isla Cariñosa Academy” (LICA) on Caye Caulker took place on Monday, September 14th after several months of preparation. The concept of the school was developed by Caye Caulker’s very own Dr. Alberto Luis August, who initiated the project. According to Vice Principal, Valerie August, the school came about through the support of the community in the past year as they worked together toward this goal. “We put all our passion and dedication to build this school, which is a unique educational institution,” she said. The private school is intended to demonstrate excellence in educational practices, as well as to be an institution that will reflect the international standards of developed countries. The school has the vision of building positive mechanisms and an intelligent character with each student in this technological era. It will also portray to its alumni the consciousness of caring for the natural environment, and be mindful of sustainable development. Currently the school only has classrooms up to standard five, but in the upcoming year, we will have a standard six classroom. Each one is fully tiled with air conditioning and indoor bathroom facilities. The maximum number of students per classroom is 15, and we have highly qualified teachers, all with a degree in education,” said Vice Principle August. The school is focused on positive initiatives by providing an environment where children will feel welcome from the moment they step on the school grounds, until they leave for home. She stressed that their disciplinary measures are all positive reinforcements in order to shape the future generation in a successful, productive manner. August stated that there are many plans to keep expanding the facilities and the compound. “In the next couple of months, we want to transform our school grounds to make it look similar to a resort when you step in. The project will not just stay as it is; we will continue building and continue working together,” said August. Even though the school is private and not public, the institution is not preferential as to who can enroll. “We don’t want people to think that it is a school only for rich families or anything like that. We assist in scholarships for students that qualify. If someone does not have the finances to enroll, we still take them and along the way we figure out a way to get them a scholarship. Presently, we have some students who did not have the financial means to enroll in. We took them in and we are in the process of getting scholarships for them,” ended August. 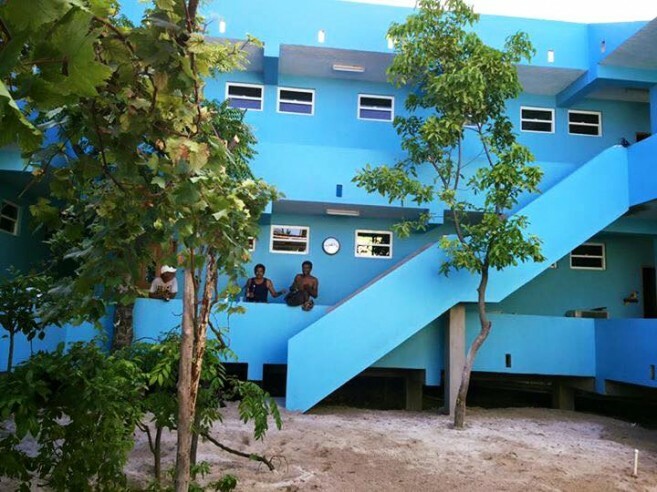 Currently the school has a total of 58 students enrolled, but they have a capacity for 135. Anybody who wishes to attend the school is welcome to apply. 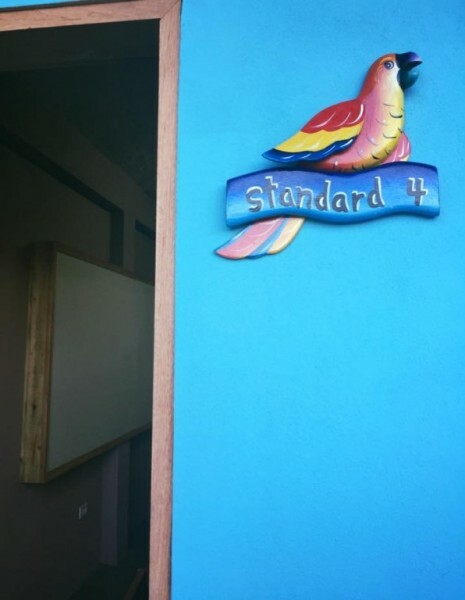 Everybody is encouraged to enroll their children at LICA; a school devoted to serve the Caye Caulker community and ensures a high quality education for their children.